Friends of the Earth released the 2012 edition of its Cruise Ship Report today, documenting what it calls the environmental footprint of the cruise industry and its many ships – grading 15 cruise lines and their 148 ships. Friends of the Earth stated that Disney Cruise Line’s grade of “A-” puts it in the “most improved” category. Disney’s efforts to reduce its air emissions brought it up from a “C” in 2010. Disney joins five other lines that managed to improve their environmental impact grades in the past two years. However, the report also said that many of the lines represent a “stagnating trend of environmental responsibility within the industry.” The organization gave three lines an “F” grade, two of which were new to the list and stated that more than half of the ships graded in 2010 have not improved in any significant way. Among the improvements, according to Friends of the Earth, were Carnival Corporation, which “improved from an ’F’ in 2010 to a ’D+’ this year,” said Marcie Keever, oceans and vessels project director and author of the report card, in a prepared statement. “However, Carnival’s grade improved due to its single ship operating in Alaska and its installation of shorepower on two of its ships. 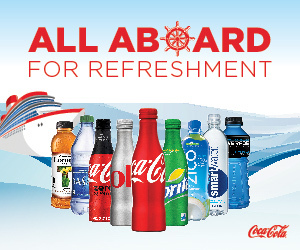 Imagine if Carnival implemented these changes across its entire fleet,” she said. Though six cruise lines improved their rankings from 2010 and no lines lost ground, air pollution reduction remains an enormous oversight in the cruise industry, according to Friends of the Earth. Ten of the 15 lines reviewed received an “F” in that category. Of those six, only Disney and Princess Cruises had any significant improvement. Friends of the Earth explained that to determine a cruise line’s sewage treatment grade, it compares the number of ships in a line that have installed treatment systems against the total number of ships in that line’s fleet. The air pollution reduction grade was only applied to ships that dock and plug into available shoreside power hook ups. The water quality compliance grade only applies to ships sailing in Alaska and was based on 2010 notices of violation issued to ships by the Alaska Department of Environmental Conservation. Ships were not given a grade if they sailed to Alaska, but avoided the state’s strong water quality standards by discharging outside of protected waters. 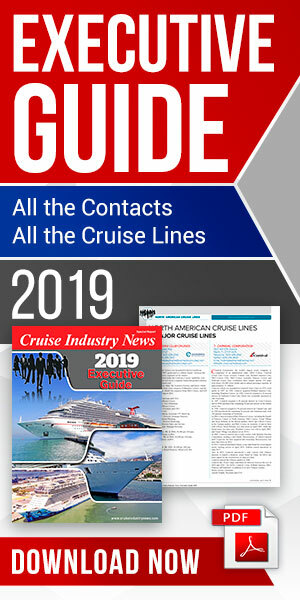 The grades for each of the criteria were averaged to calculate the final grade for each cruise line, according to a statement from the organization.